Dermody: Research reports more than 10 percent of Americans are left-handed. For lefties, having a left-handed bolt gun is extremely important because it allows a fast follow-up shot. A shooter’s support hand never has to leave the forend, or their cheek leave the stock, while their trigger hand operates the bolt. Also, having the action open on the left side makes for easier loading with your left hand, and hot spent cases never fly across your face. Dermody: [We offer] 18 left-handed rifle models. We have left-handed options available throughout our product line including big game, law enforcement, target competition and predator hunting. We also offer left-handed slug shotguns and bolt-action and semi-auto rimfire rifles. To quickly see all our left-handed options, open the Gun Finder tool on our website (savagearms.com) and select “left” in the search function. 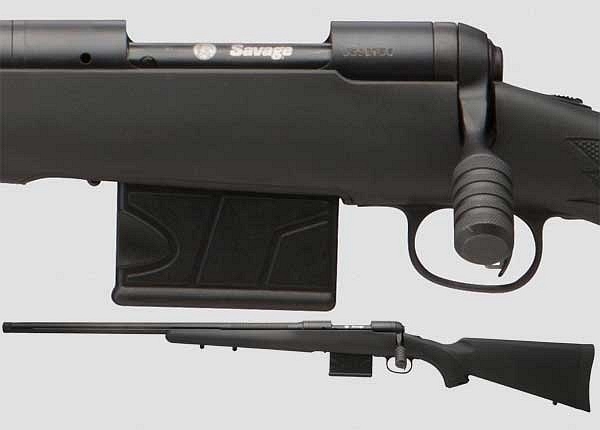 Share the post "Savages for Southpaws — Why Savage Caters to Lefties"
Would you like to be a gun-writer and see your work published here on AccurateShooter.com? The International Benchrest Shooters (IBS) is looking for an Editor to assist with match reports, competitor profiles, and gear spotlights. This person would communicate with the IBS website and AccurateShooter.com. He or she would also do some short write-ups about equipment and personalities. 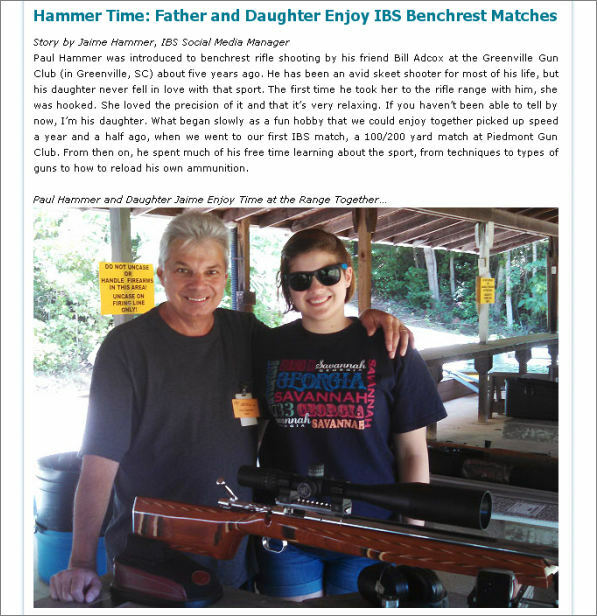 Also, the Editor would oversee (but not necessarily write) the “IBS Featured Matches” on the accurateshooter.com website. Monthly salary is modest and negotiable. The IBS notes: “We would prefer a person involved with benchrest competition who has some related expertise.” If you are interested, please contact Jeff Stover, IBS President, via email: jstover33 [at] comcast.net. (Replace the [at] with the @ symbol). Share the post "IBS Seeks Editor for Match Reports and Shooter Profiles"